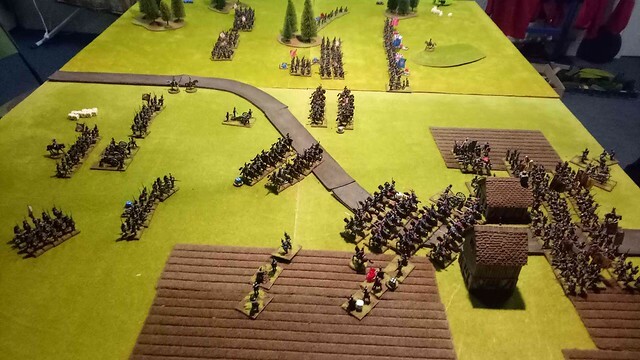 Please check out the link to last night's game - a very unfortunate (yet timely for the Brits) couple of blunders by the French prevented us from getting rolled and turned it into a enjoyable swinging challenge of a battle! 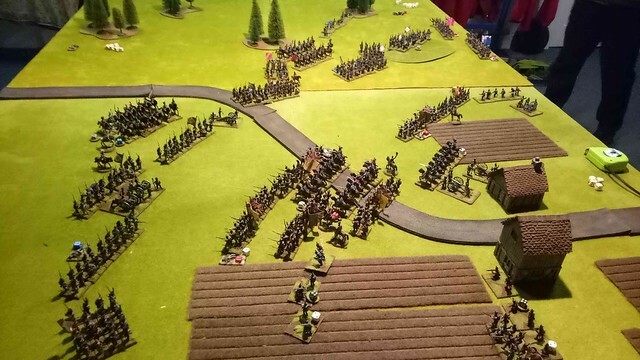 Good looking game, a close up of the figures would have been nice. What Rules did you use? Hey Tas look forward to more AARs. 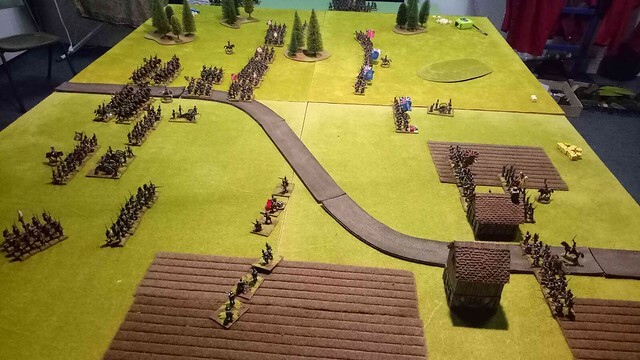 Sorry, missed that bit about the rules we use Blackpowder with a few tweaks - namely with no saves and double stamina (with the hail caesar break test chart) to speed up the carnage and take out the jammy bit of luck with saves (helps as I can't make them anyway).